My true passion has always been writing. Even as a little girl I could always be found in a corner reading a book. Finally I took a big risk and decided to devote myself to writing full time. It turned out to be one of the best decisions I ever made! Now, after writing and publishing several traditional Regencies, I have switched genres and am currently working on another western romance as well as a longer Regency historical. 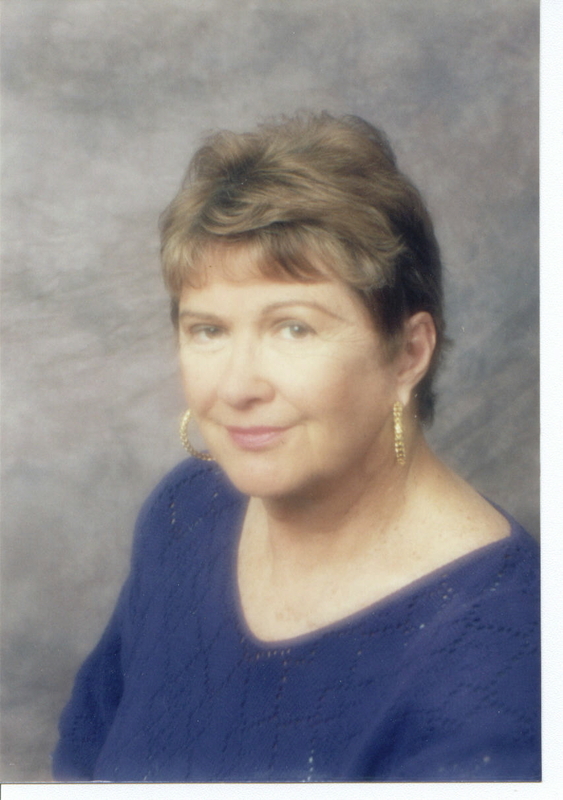 Recently I moved to Las Vegas, Nevada, where I belong to the Las Vegas chapter of Romance Writers of America.